The Best UK Divorce Blogs from thousands of UK Divorce blogs on the web using search and social metrics. Subscribe to these websites because they are actively working to educate, inspire, and empower their readers with frequent updates and high-quality information. UK About Blog TDM is providind information about coping and dealing with divorce for divorced parents and children of divorce. How to deal with divorce and the divorce process by completing divorce papers. How to get divorced through online divorce. Helping children cope with divorce and move on from a broken relationship to a good life after divorce. Facebook fans 983. Twitter followers 4,465. About Blog Divorce Negotiator provide quick divorce services for couples that wish to have a quick and amicable divorce without huge fees in England and Wales. Follow our blog on divorce, news and views and what our clients have to say about us. Facebook fans 1,028. Twitter followers 3,450. London, England About Blog Naked Divorce delivers rapid-transformation programmes and retreats supported by Adèle Théron and her team of Support Angels so you can get over your divorce. I hope you find her articles, and musings of value. Facebook fans n/a. Twitter followers 14,902. Hertford UK About Blog DivorceSolicitor.com are a Hertfordshire & St Albans based solicitors specialising in divorce, separation and all family related matters. We advise on issues ranging from child custody, prenuptial agreements and civil partnerships, to Wills and buying and selling property. We also specialise in farming divorces and high net worth cases. Facebook fans 155. Twitter followers 2,176. Surrey, United Kingdom About Blog Rhiannon Ford is a Divorce consultant and coach giving practical guidance & emotional support through divorce & separation. Follow this blog to find tips and advice for coping with divorce. Facebook fans 202. Twitter followers 1,507. Swindon, Wiltshire, United Kin About Blog The official blog of UK online divorce company and service QuickeDivorce. You'll find advice, information and news about divorce in the UK that is written by experts in family law. We cover a range of topics surrounding divorce such as children, finances, property and pensions. Facebook fans 145. Twitter followers 177. East Sussex About Blog The Money and Divorce blog is brought to you by Intelligent Divorce, the new way to get cost-effective legal advice on your money when you divorce. Our blog provides illustrated practical guides to help people going through the divorce process, plus news on divorce, money and family breakdown. Thames, London About Blog Zen Divorce Coaching - get advice, support and guidance on divorce from my blog. Facebook fans 22. Twitter followers 205. Facebook fans n/a. Twitter followers 929. 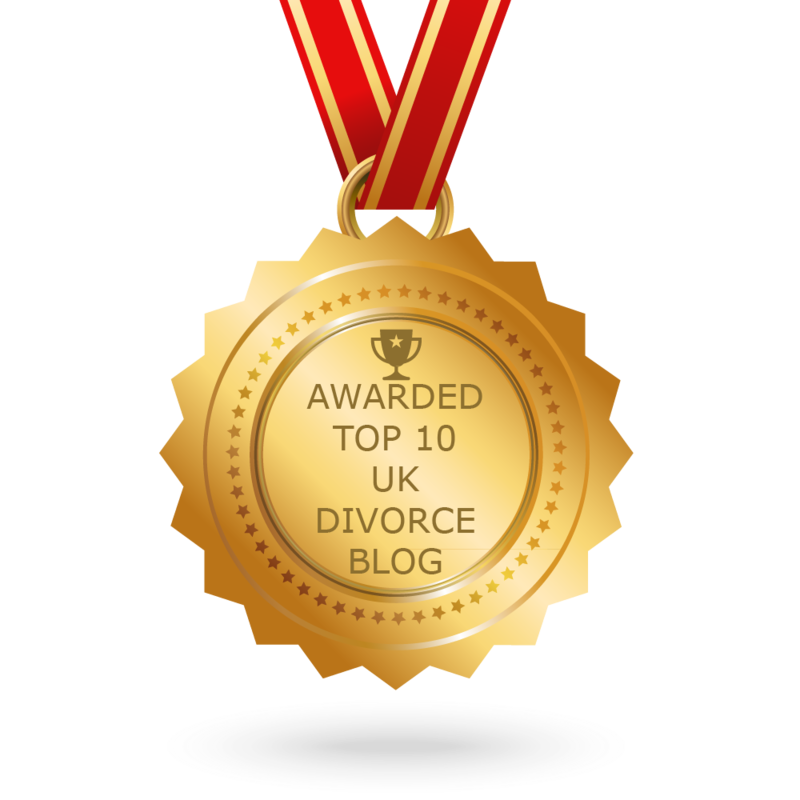 CONGRATULATIONS to every blogger that has made this Top UK Divorce Blogs list! This is the most comprehensive list of best UK Divorce blogs on the internet and I’m honoured to have you as part of this! I personally give you a high-five and want to thank you for your contribution to this world.